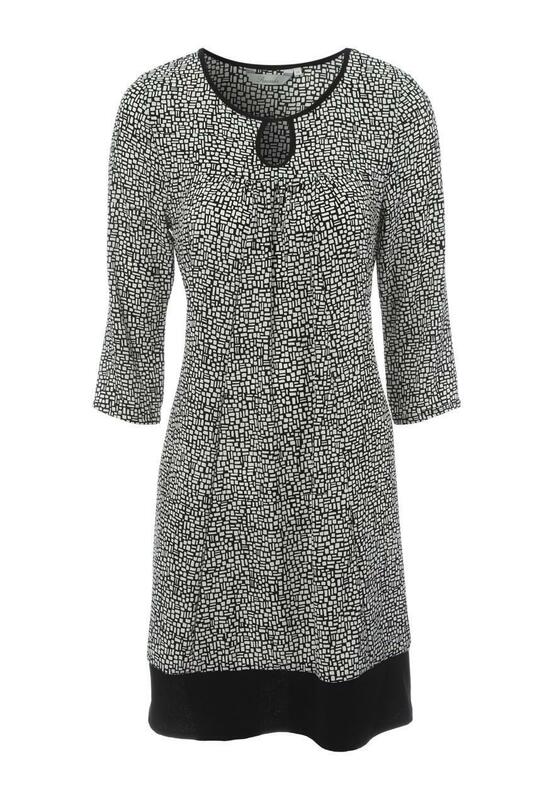 Whether it's for work or the weekend, this women's contrast hem shift dress is a stylish staple. 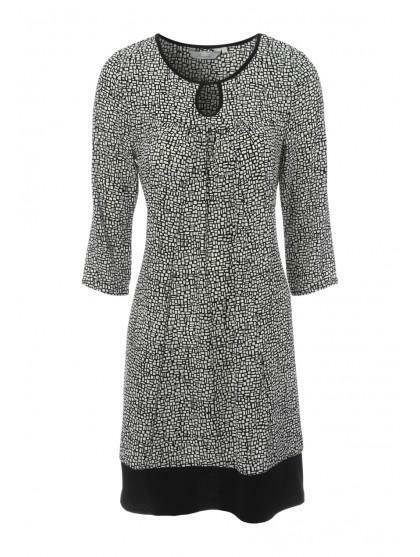 It features a ditsy square print, a keyhole neck and a colour block hem. Team with a pair of black court shoes for a smart look.